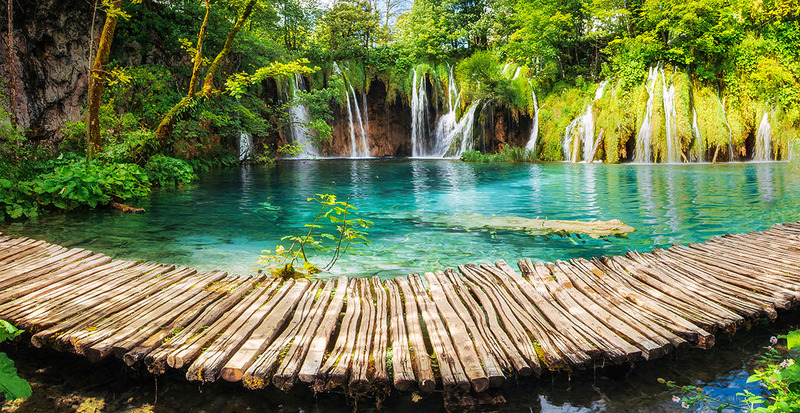 At first, visions of Croatia appear like drawings from a storybook: romantic, red-roofed cities edged by turquoise waters and unspoiled beaches, and majestic mountain peaks gleaming with pristine alpine lakes. Yet you’ll quickly encounter a new perspective, where culinary traditions reflect the surprising diversity of this charming land. 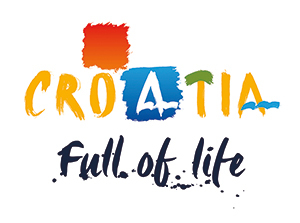 From Hungarian and Turkish influences in the meats and desserts to hints of the Mediterranean in wines and fish delicacies, the rich flavors of Europe converge in Croatia to create a completely unique gastronomy that will have your taste buds relishing every moment. As your travel experts, we’ll help you sample Croatia’s fresh and local way of life. 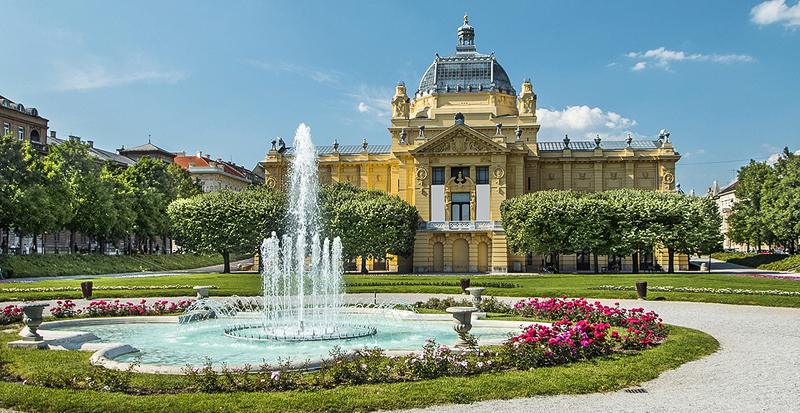 Past and present converge in Croatia’s capital city, Zagreb, where the cobblestone streets and medieval architecture of the Upper Town stand high over the modern Lower Town. Whether you seek kotlovina, a hearty meat stew, or štrukli, a thin dough stuffed with various fillings, it’s an easy stroll along Tkalčićeva street in the city center, which is lined with coffeehouses. Must See: While the majestic neo-Gothic towers of Zagreb Cathedral are iconic monuments, the Museum of Broken Relationships takes you on a unique, emotional journey with exhibits of donated love tokens from failed connections. Modern twists on old-world European flavors flourish in Zagreb. We’ll reserve you a terrace seat at the award-winning Zinfandel’s Restaurant at Zagreb Esplanade Hotel. 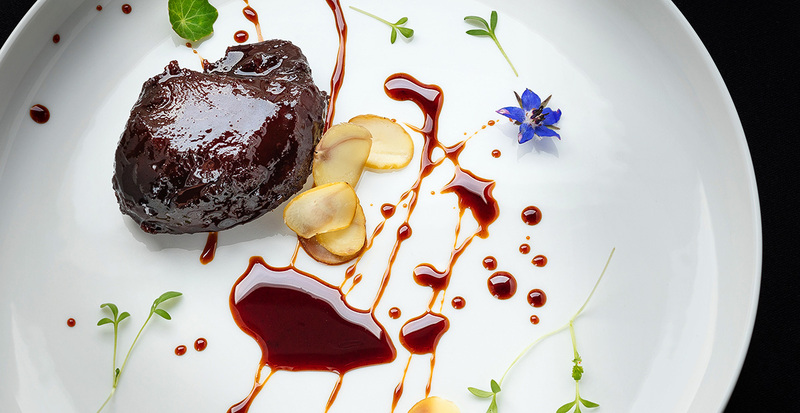 Chef Ana Grgić’s tempting dishes span from classic Štrukli Esplanade to black pig cheeks with porcini mushroom jam. We recommend a four- or six-course tasting menu to experience a variety of decadent dishes. Must Visit: Start your evening sampling Croatian wines in one of Zagreb’s trendy wine bars, many of which are located in the heart of the city. Once you’ve primed your palate for Croatian wine, go straight to the source. With over 800 wineries that span from the stunning Dalmatian Coast in the south to Istria, “The Other Tuscany” in the northwest and the rolling vineyards in the Croatian Uplands, we’ll give you the insider’s tour. In the small village of Plastovo in the Dalmatia region, meet the family that runs Sladić Winery and savor cured meats and dried fruits that pair perfectly with crisp white maraština, or an aromatic red lasina. Imagine landscapes worthy of a fairy tale: crystal-clear springs, shimmering waterfalls and majestic mountains with lush forests. This is the stunning region in central Croatia called Lika-Senj, ideal for hikers and nature lovers. While you might recognize the iconic Plitviče Lakes National Park, rustic Lika-style cuisine is a worthy discovery, including peka, a hearty dish containing potatoes and veal or lamb, baked in a fireplace. Must Eat: After visiting Plitviće Lakes National Park, stop in to Lička kuća, a typical Lika-style restaurant located just outside the park. South of Lika-Senj is the Šibenik-Knin region, home to romantic Mediterranean towns, islets and beautiful reefs along the Dalmatian Coast, as well as the Dinara mountain, the highest point in Croatia. 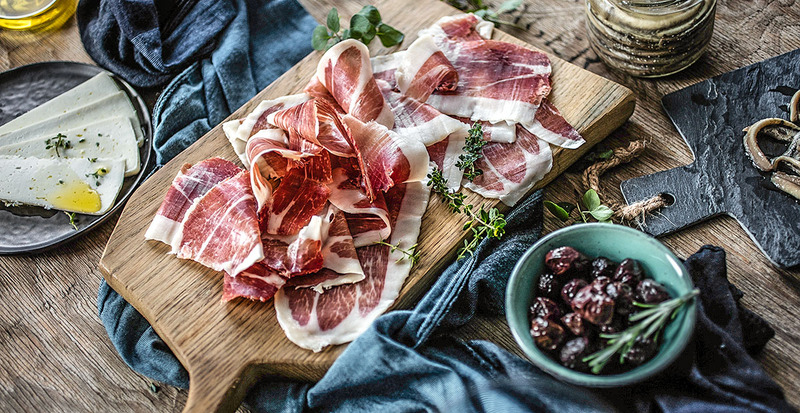 Indulge in bountiful platters of Adriatic seafood, such as pidoče (mussels) from Šibenik bay, as well as rich flavors drawn from the land, like the famous Drniš prosciutto. In between dining adventures and admiring natural beauty, you'll stumble upon UNESCO World Heritage sites that honor Croatia's architectural legacy. 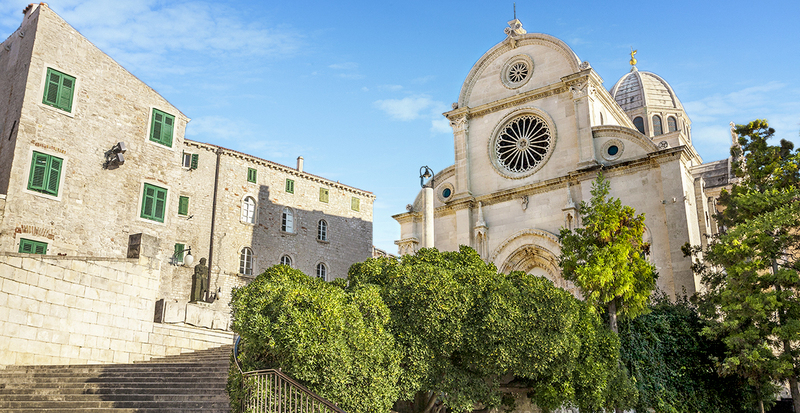 Step into The Cathedral of Saint James in Šibenik, a domed structure crafted between the 15th and 16th centuries that spans both Gothic and Renaissance styles of Northern Italy, Dalmatia and Tuscany. Outside, look up to view the stone structure's crown jewel: a frieze of 71 distinctive faces that seem to emerge from the exterior wall. Take your taste buds on a vacation they’ll never forget. The video below gives you a quick glimpse of the flavors and delicacies you’ll only find in Croatia. 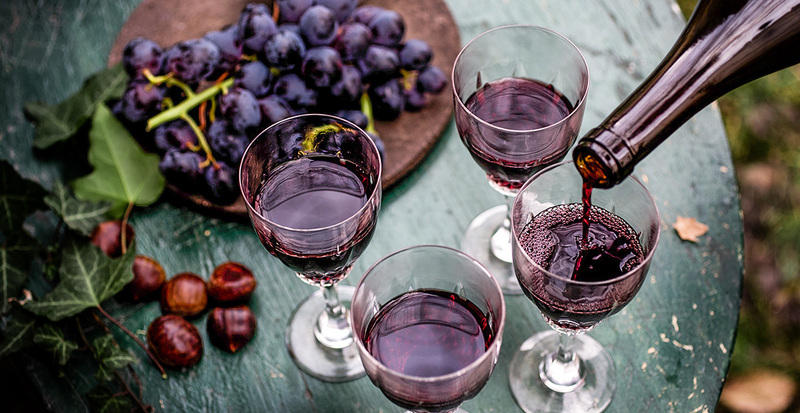 Whether you are a wine aficionado or looking to expand your culinary horizons, we’ll help you plan the perfect trip to Croatia.